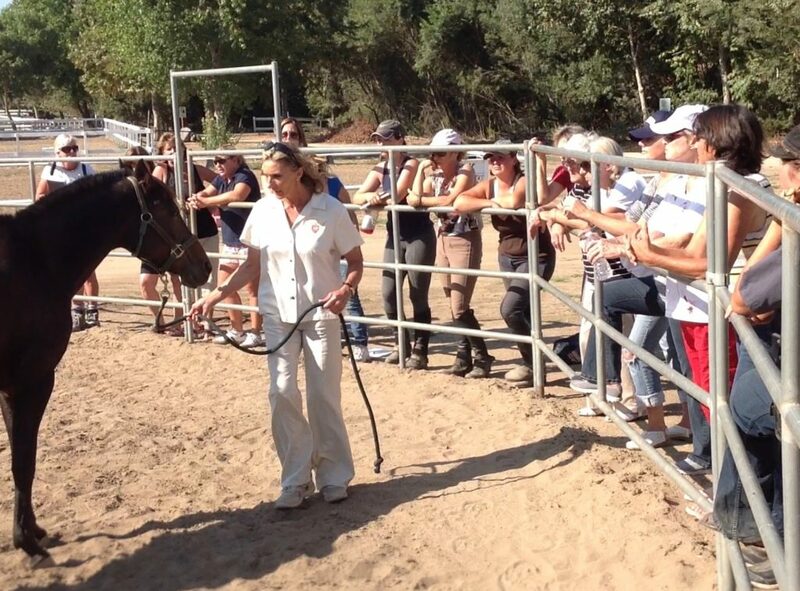 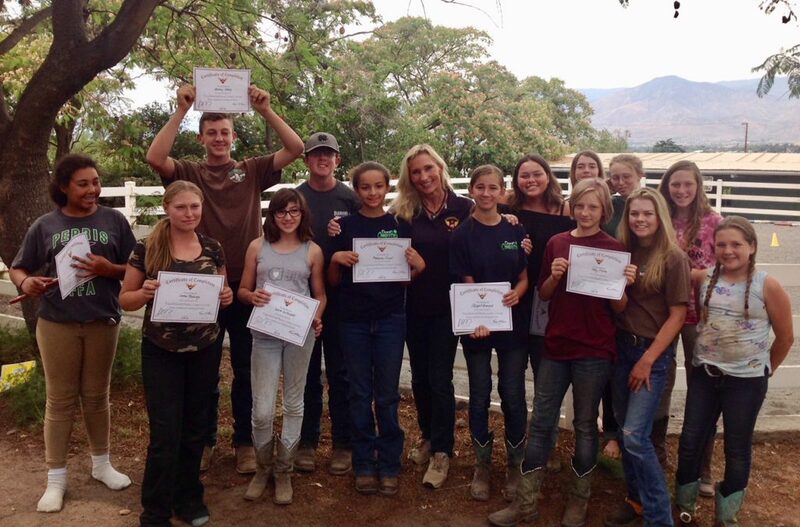 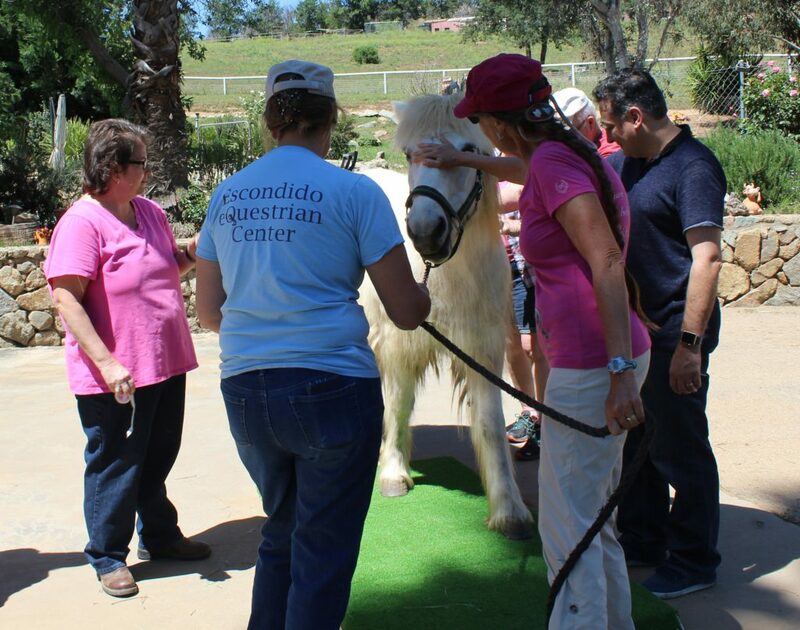 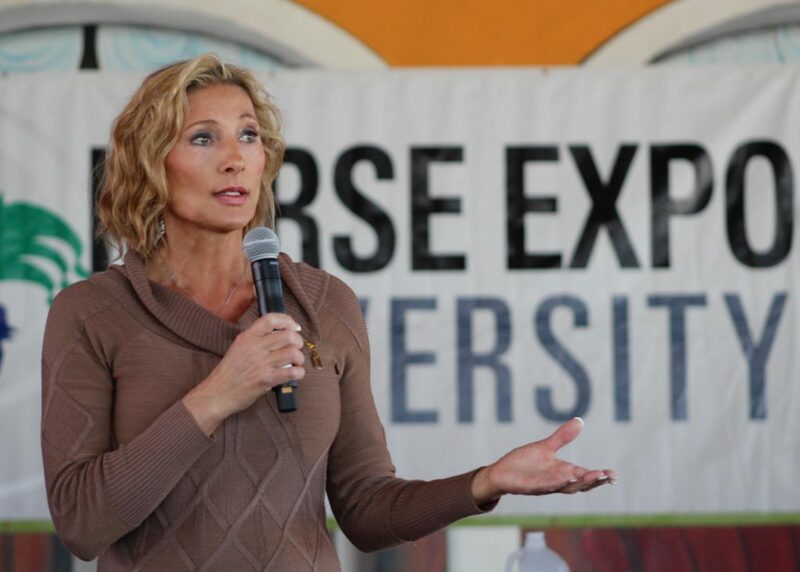 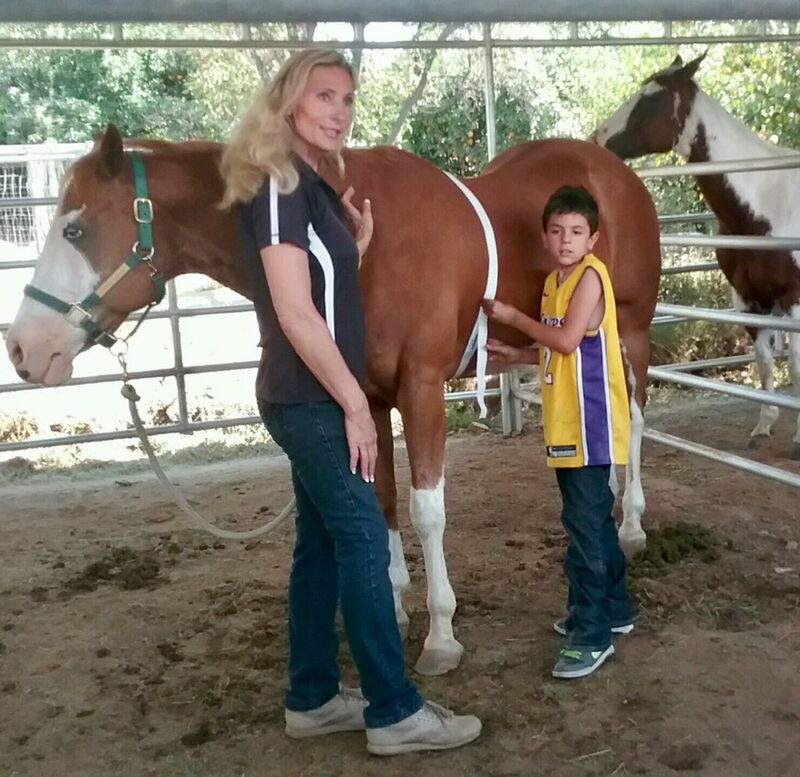 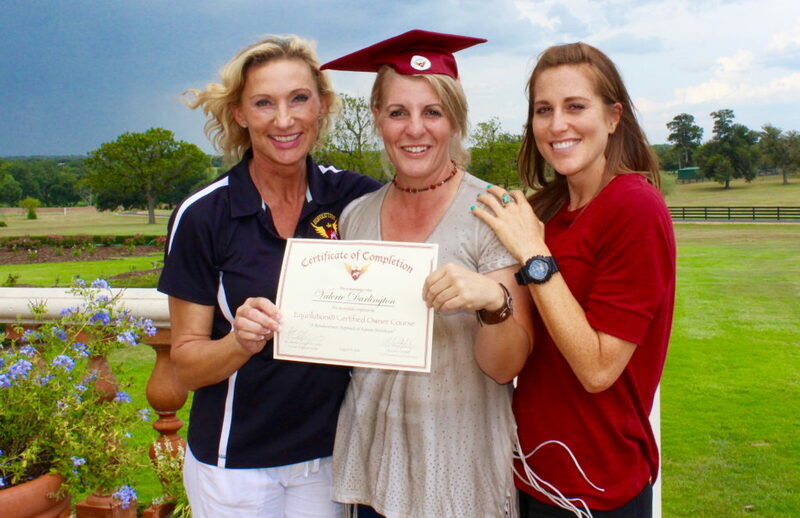 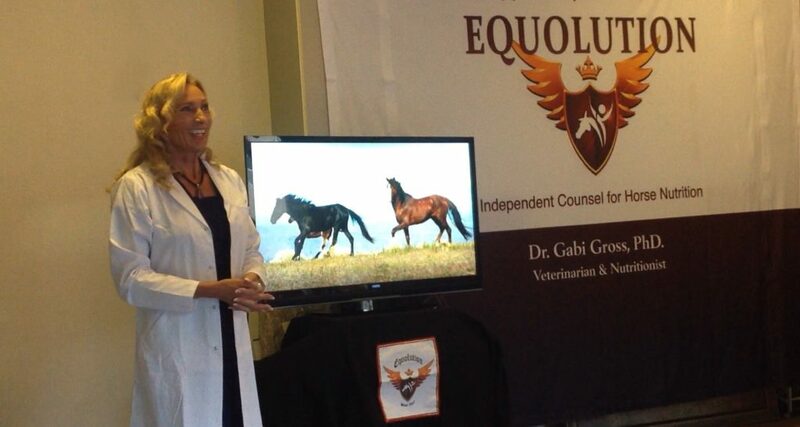 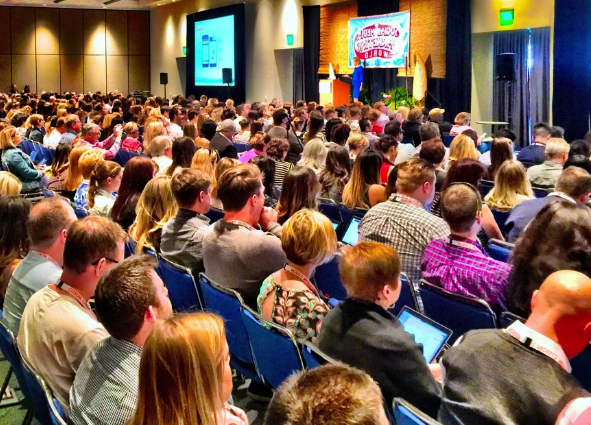 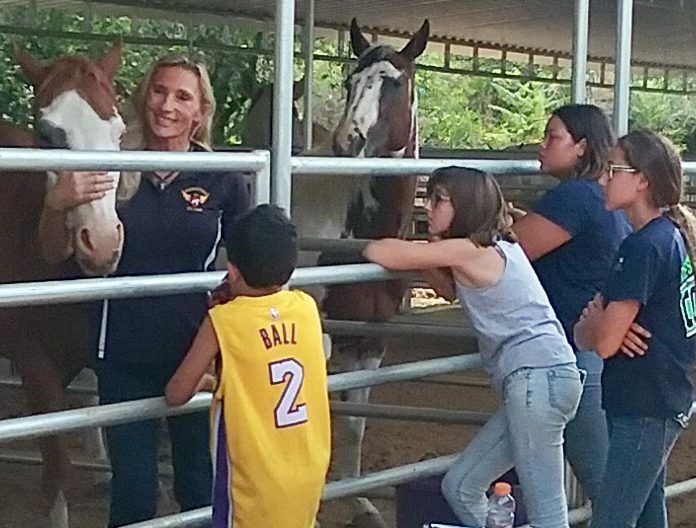 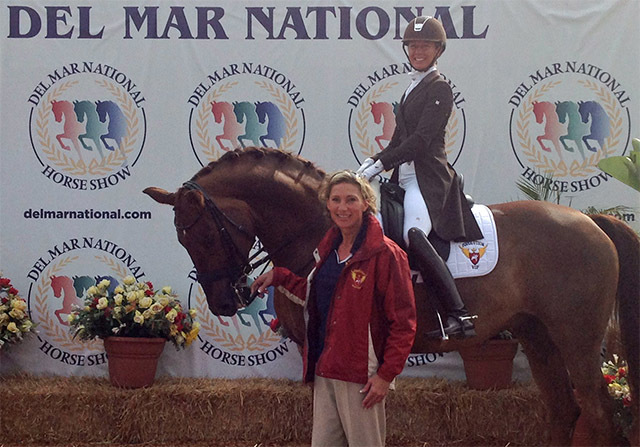 Events – Equolution – All the Equine Science w/o All the drugs! 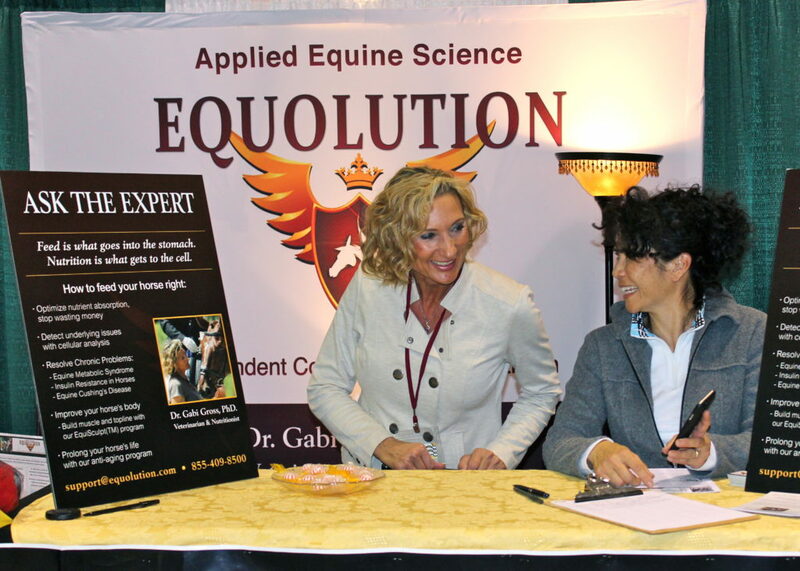 Please contact us at support@equolution.com or call 747-666-5758 to inquire for certification events, seminars, presentations or clinics in your area. 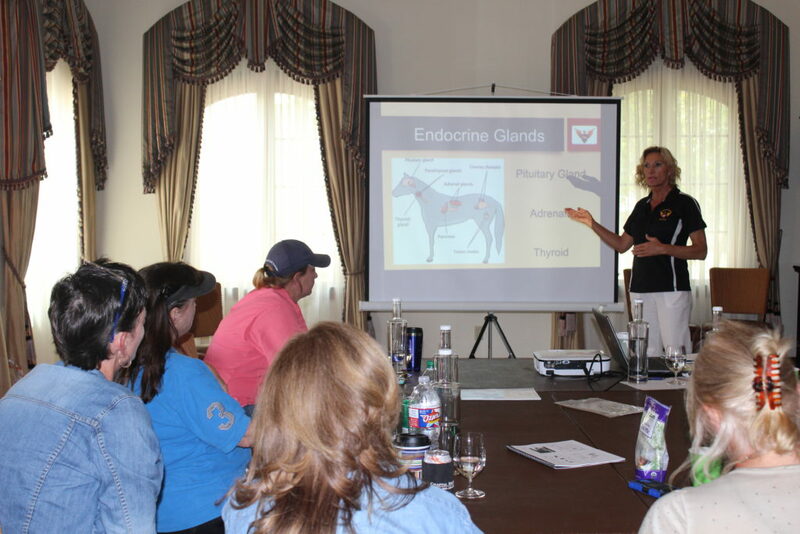 We would love to partner with you for lectures and seminars as well as at-stable educational clinics, to get certified, to learn, to train your staff about nutrition, to hold a special event and enrich your own experience as well as to bring value to your community.